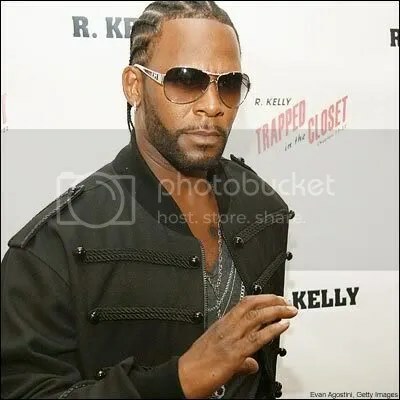 R.KELLY MAKING MORE "FLASHING LIGHTS"
As if the original version of Kanye West’s “Flashing Lights” featuring Dwele wasn’t hot enough, a fellow Chicago native has laid down some vocals for a remix of the track. Fans can now find R. Kelly singing and rapping alongside ‘Ye on the new version of the song, which just hit the Web this week. There’s no word yet if it will get an official release. R.KELLY HAS A NEW CHICK…. 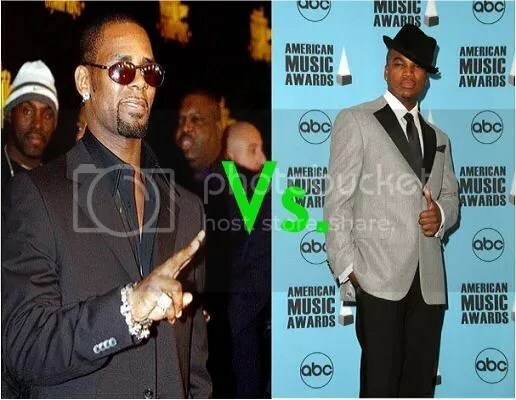 You would never guess who the new chick on the block is for R.Kelly. In time for the American Idol fans, American Idol reject Trenyce has been said to be R.Kelly’s new chick. I received this from a credible source-One of her classmates from high school forwarded me this information. 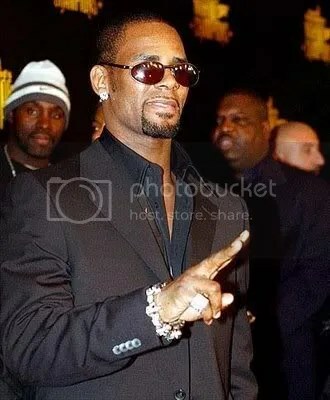 This seems to be out of R.Kelly league but it damn sure is a better look for his new trail coming up that has been postponed forever. CHECK OUT HER MYSPACE. State police pulled over Kelly’s tour bus in Green River, Utah, to check the bus’ log, Genson said. The log details how long a particular driver has been driving a bus. The police ordered Kelly’s bus to stop for eight hours because the log had not been properly filled out, Genson said. The bus went to the nearest motel. “We had a lawyer down there. We cut the eight hours down to three or four,” Genson said. Genson assured Gaughan that Kelly had made every effort to make it to court on time. “Mr. Kelly is presently about two hours away from the courtroom,” Genson said. 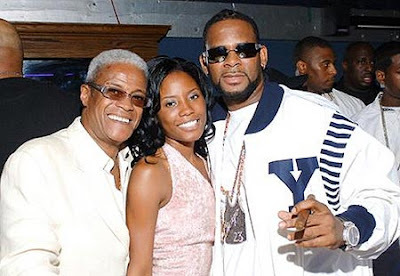 R. Kelly’s Publicist Quits…"He Crossed the Line"
As the internet applauds ,now former publicist Regina Daniels, for quiting her reign as Kellz publicist, we have to say we need more information as to why this happen. Did he fondle her? Did he say some crazy things to her? In her recent resignation letter it appears that something happen out side of Mr.Kelly’s recent troubles. You are currently browsing the archives for the R.Kelly category.